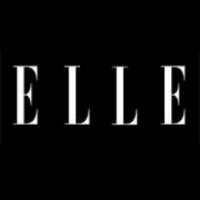 Ruthie Friedlander has departed ELLE where she served as a deputy online editor since December 2013. 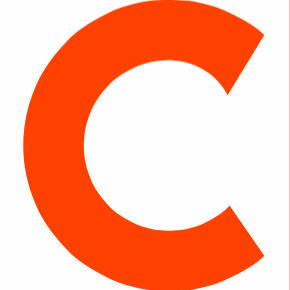 Prior to joining the magazine, Friedlander was a senior digital manager for luxury apparel and accessory brand, The Row. She also previously served as social media coordinator at Chanel and was a senior editor for Styleite.com. Get daily style and fashion inspiration by following on Instagram.